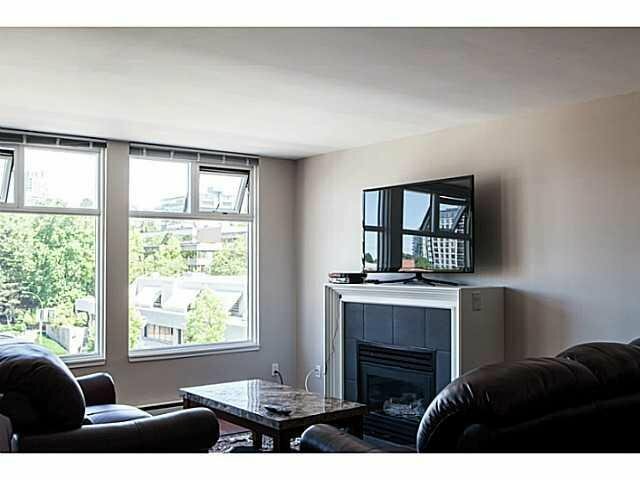 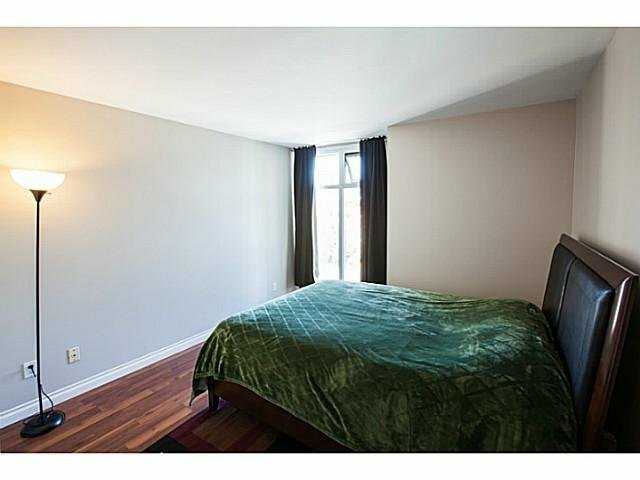 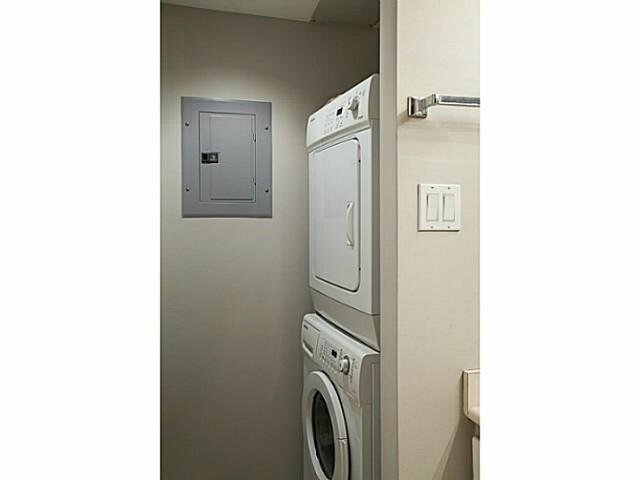 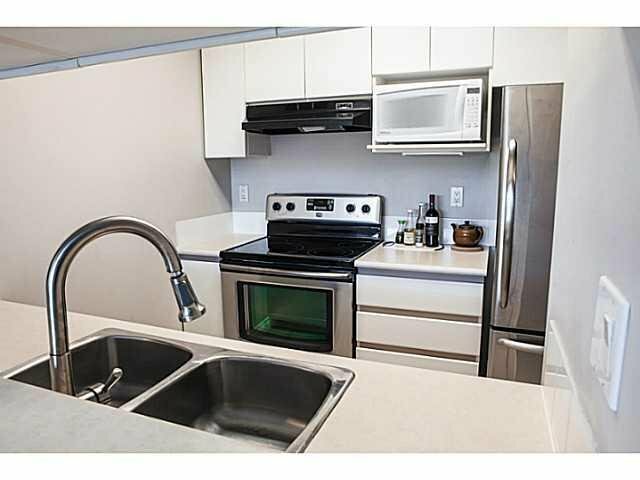 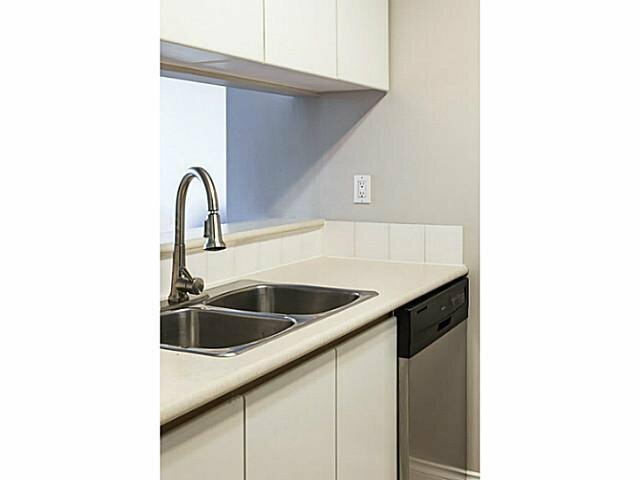 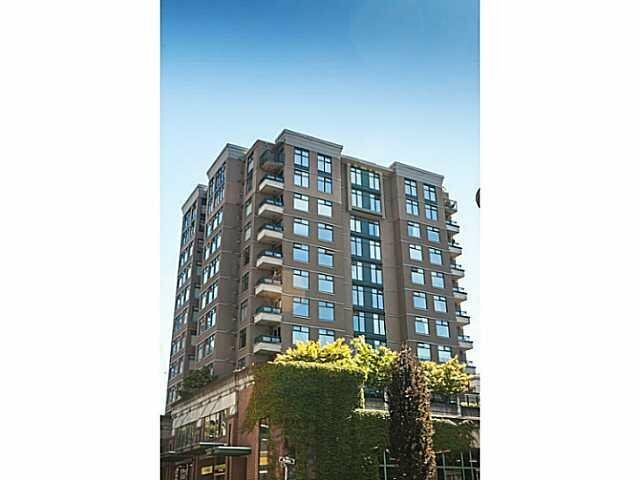 RAINSCREENED, TWO PARKING, EXCEPTIONAL VALUE, and Convenient Location make this bright 1 bedroom+open den a FANTASTIC home. 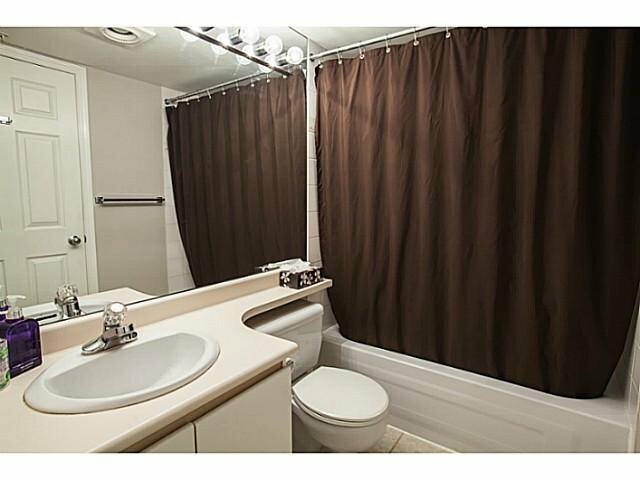 This home features newer washer & dryer , and stainless steel appliances, rich laminate floors, gas fireplace (inclu ded in strata fees! 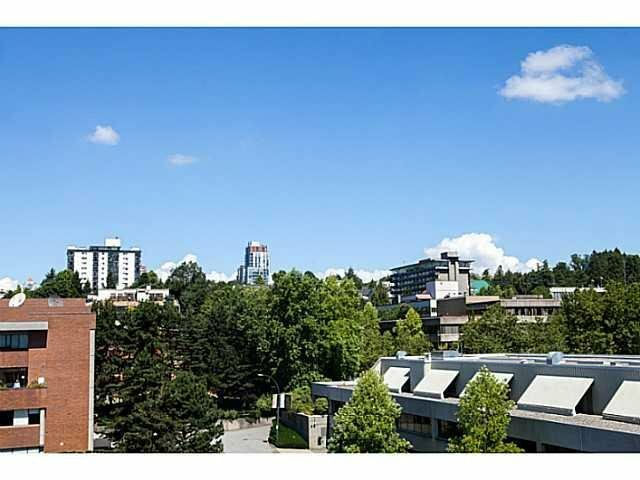 ), in-suite laudnry, and a fabolous treed city view on the QUIET side of the building. 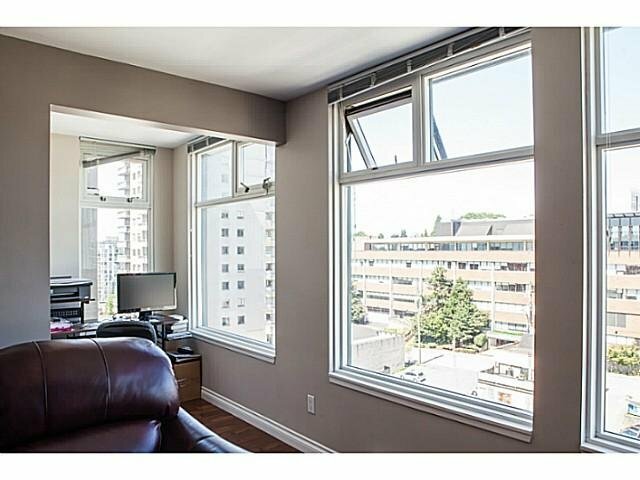 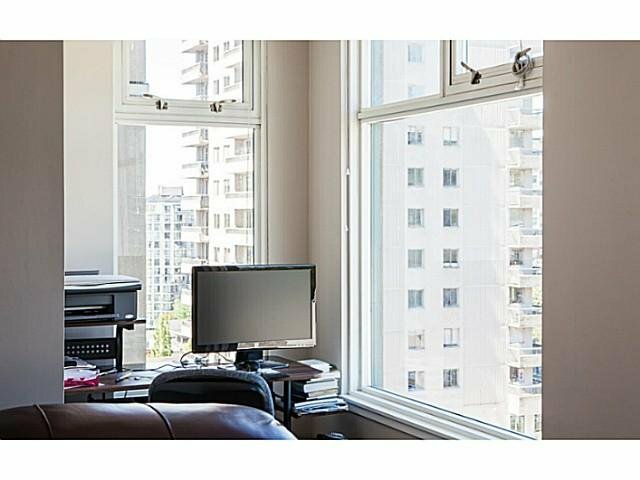 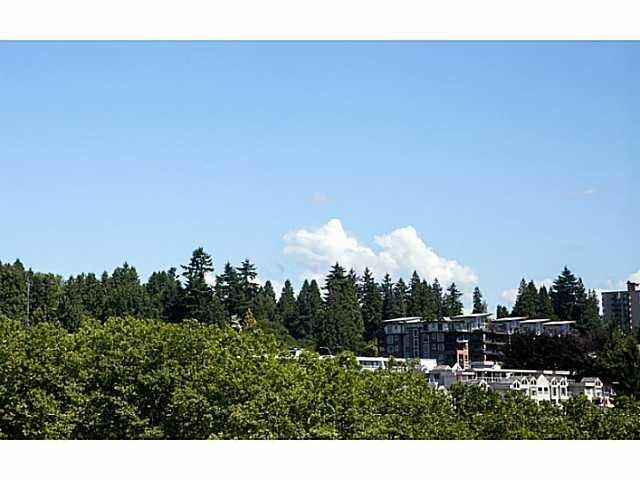 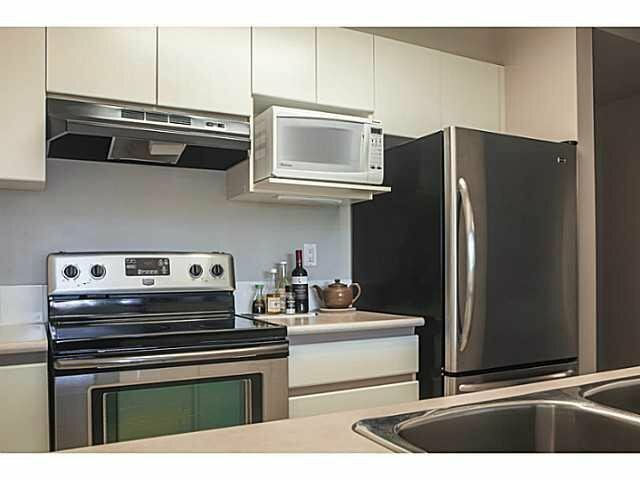 Short walking distance to Skytrain, the New West Quay, new movie theatre, new shops, pubs and restaurants, even Douglas College. 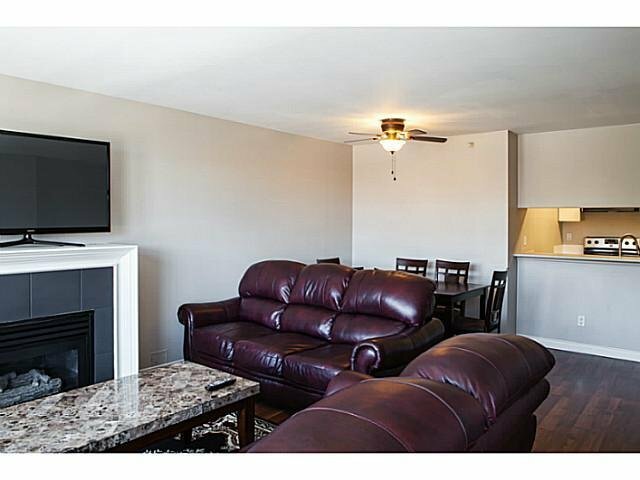 This is the home you've been waiting for!